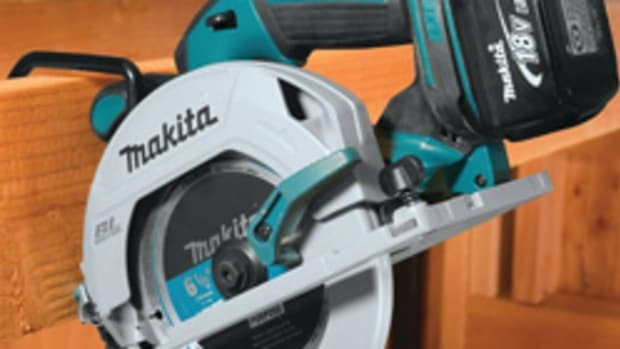 MAKITA has released a new cordless solution for trim, finish work, cabinetry and more with the 18-volt LXT Li-Ion brushless compact router, model XTR01. 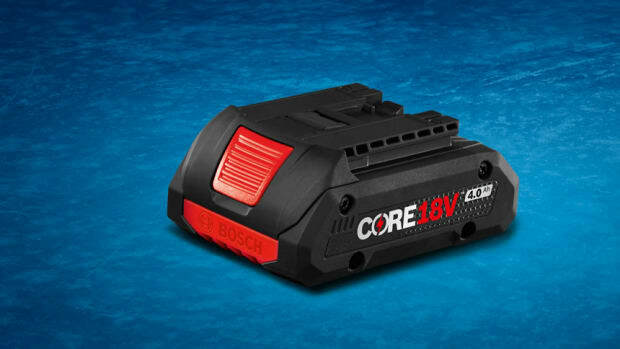 The router has a compact design, durable aluminum housing, and purposebuilt motor, according to the company. 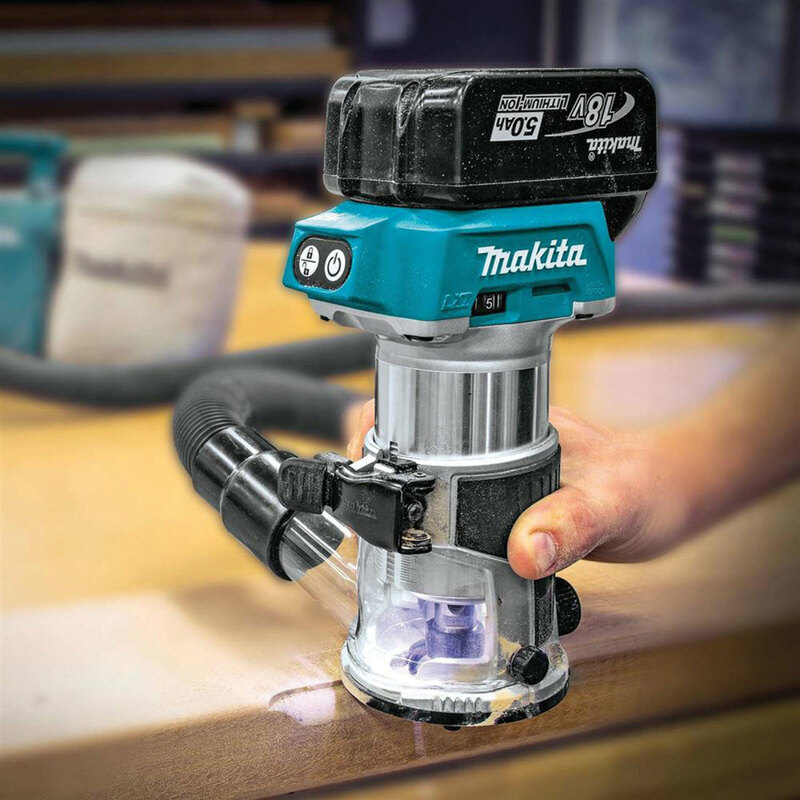 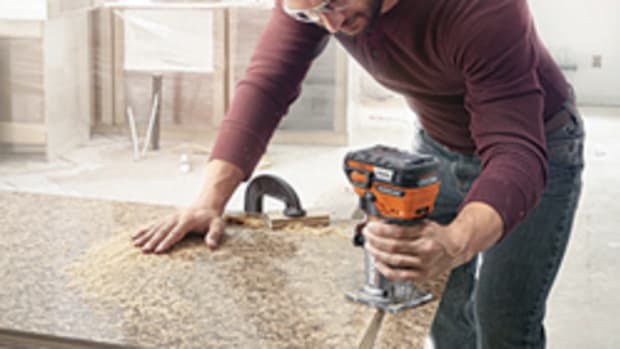 It is compatible with the accessories and bases from Makita’s previously released corded compact router. 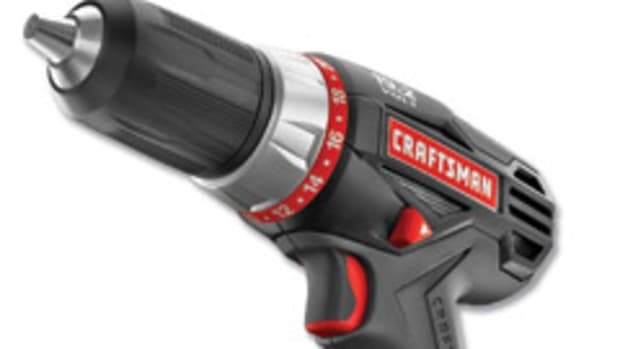 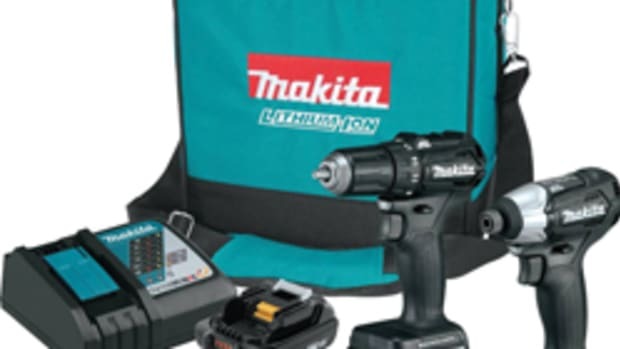 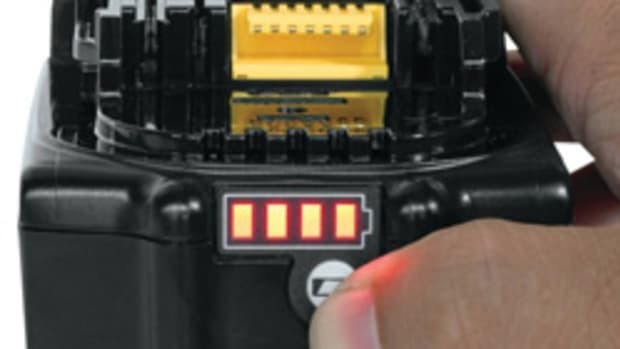 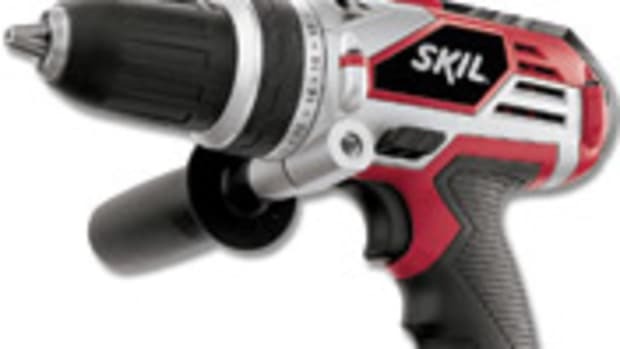 For more, visit www.makitatools.com. 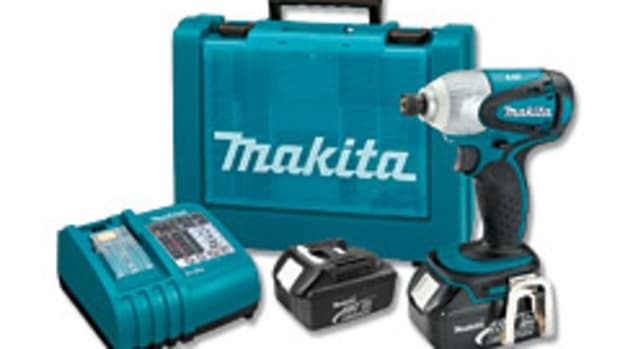 Makita 18-volt LXT sub-compact brushless line.